I hope you are all enjoying your summer!!!! 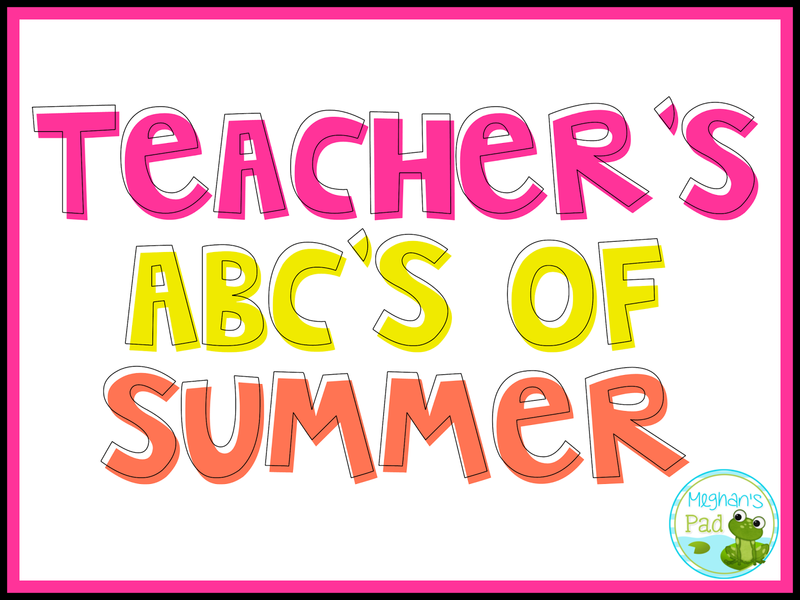 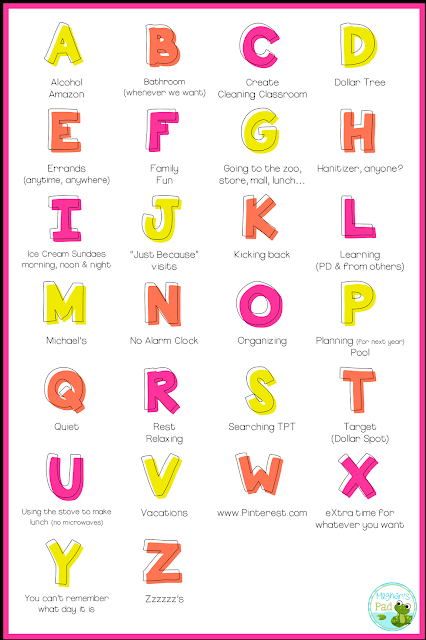 What would you add to the Teacher's ABC's of Summer? 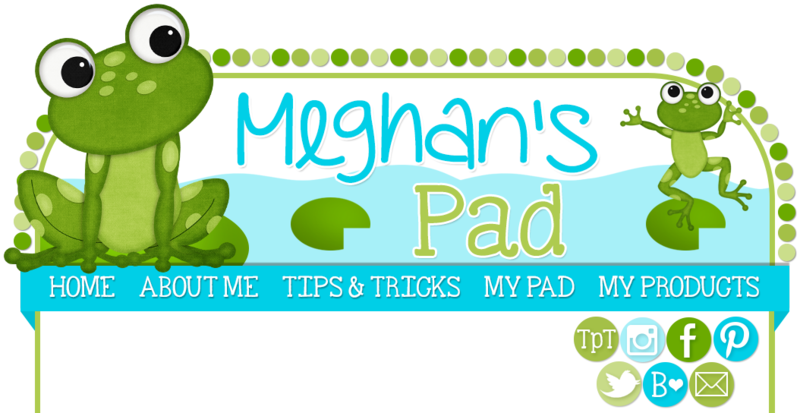 Please add your idea in the comments below.